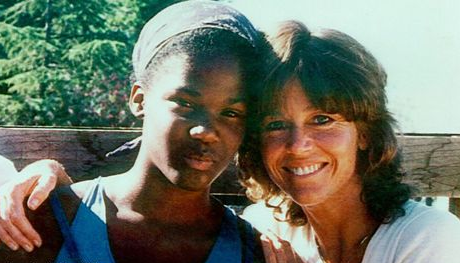 For many years, most of us never knew that legendary actress, Jane Fonda, had an adopted African American daughter, Mary Williams, whom she adopted when Mary was about 14 years old. Mary was growing up in a pretty rough low income neighborhood in Oakland, CA and her family largely consists of former Black Panther members. Jane is as widely known for her legendary acting credits, as she is for her political and social activism stemming as far back as the 60’s era. 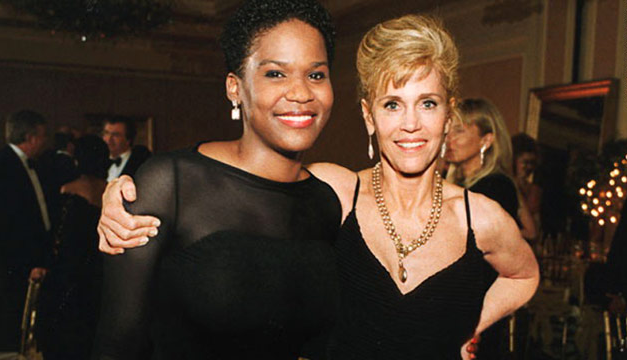 During the two summers Mary spent at Jane Fonda’s camp, Jane was instantly drawn to her “bubbly” personality, but after Mary suddenly stopped going to the camp, Jane knew something had to be wrong. Only for Mary to return two years later and then she was like a totally different person. Mary was much more withdrawn and her smile was gone and that’s when she’d eventually revealed to a camp counselor that she’d been raped, which explained her absence and her demeanor. Jane then knew that she had to get Mary out of the environment she was living in, because it was killing her spirit right in front of her eyes. 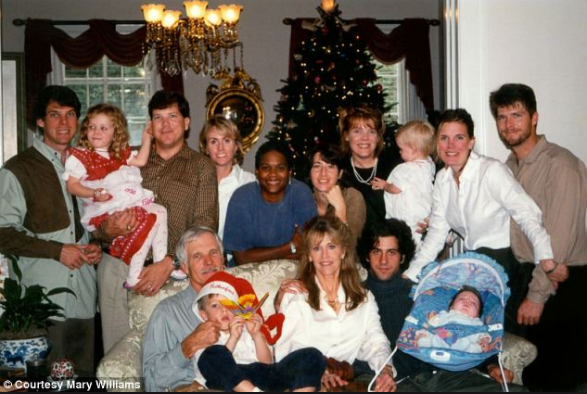 Jane consulted with Mary’s biological mother, they ultimately agreed that Mary would live with Jane and her then-billionaire husband, Ted Turner, and the rest is history. She says Jane is the person “she loves the most” in the world and she also admitted to ABC that she had anger toward her mom (shown in the video below) for a while, which she later moved past. 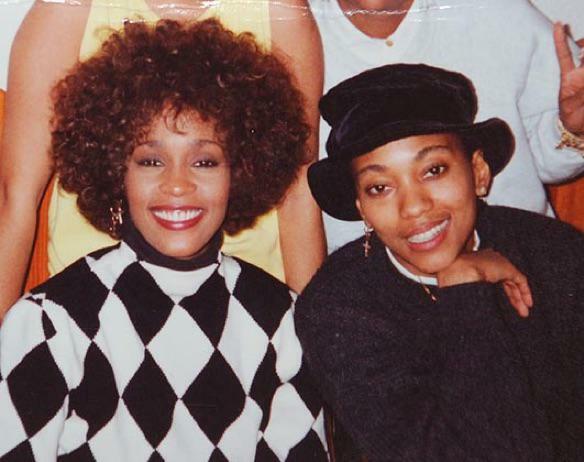 “She helped me to become whole…I think I learned as much or more from [Williams] as she did from me. But on a psychological level, she helped complete me,” Fonda explained. This is just another example that TRUE love has no color, it’s just love. 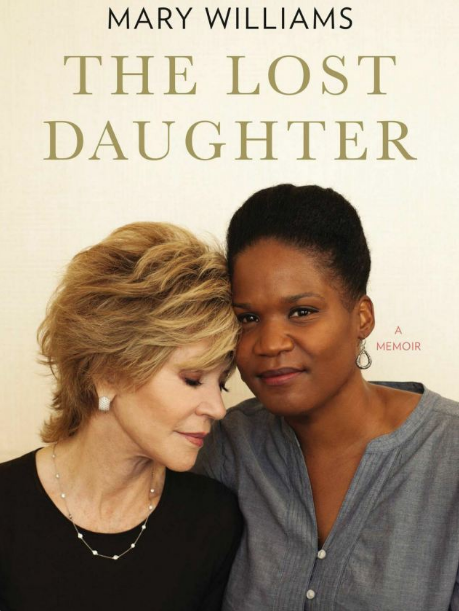 We respect Mary Williams, Jane Fonda, and her fam’ for sharing their story with the world.